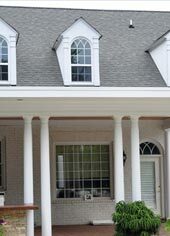 Every home improvement product we provide is maintenance-free and installed by our trained Cary remodeling specialists. 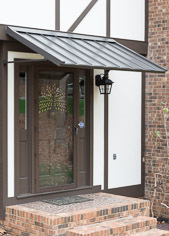 From windows and shutters to roofing and siding, The Aluminum Company of North Carolina is at your service! 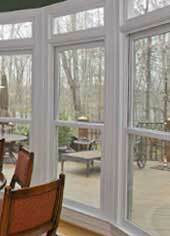 The Aluminum Company of NC installs high quality, energy-efficient windows for our Cary customers. Choose from an array of replacement windows, in every style and size, including specialty and custom window treatments. We’ve been Cary’s roofing replacement experts since 1961. When it’s time to replace your roof, call The Aluminum Company of North Carolina for a free quote! 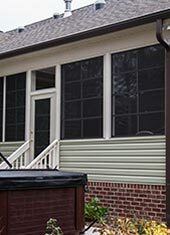 New Hardieplank fiber cement siding or Alside vinyl siding instantly upgrades the curb appeal of your home. 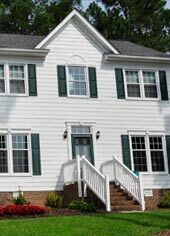 Contact The Aluminum Company today for a free estimate on new siding for your Cary home. 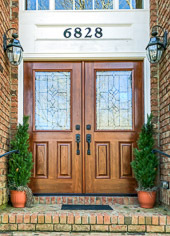 Reduce your energy costs and update the look of your home with new entry doors. 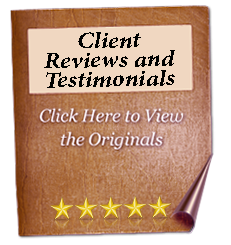 We install Energy Star approved doors that meet high standards of energy-efficiency. No one likes to clean their gutters. 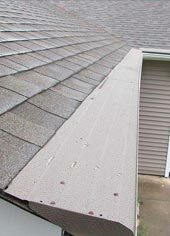 With Gutter Helmet covering your existing gutters, you won’t have to any more! 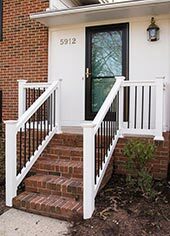 The Aluminum Company of North Carolina provides Gutter Helmet installations to customers in Cary, NC and the surrounding areas.